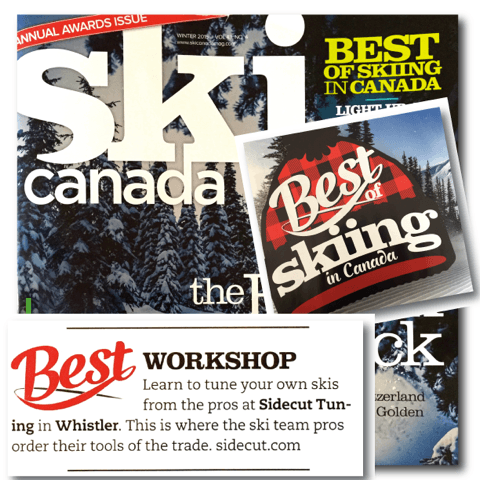 SIDECUT Ski and Board Tuning Workshops are available upon request. We have educated thousands of athletes, parents and coaches from our headquarters in Whistler all across Canada and many countries abroad. We offer this service to help educate all levels of skiers as well as athletes, their parents and coaches about not only the 'how to' but also the importance of 'ski tuning and its crucial link to skill development'.